The Love South Dallas Operation Beautification Clean-Up Campaign was a smashing success. We picked up bags of trash and set them where the city of Dallas can pick them up. 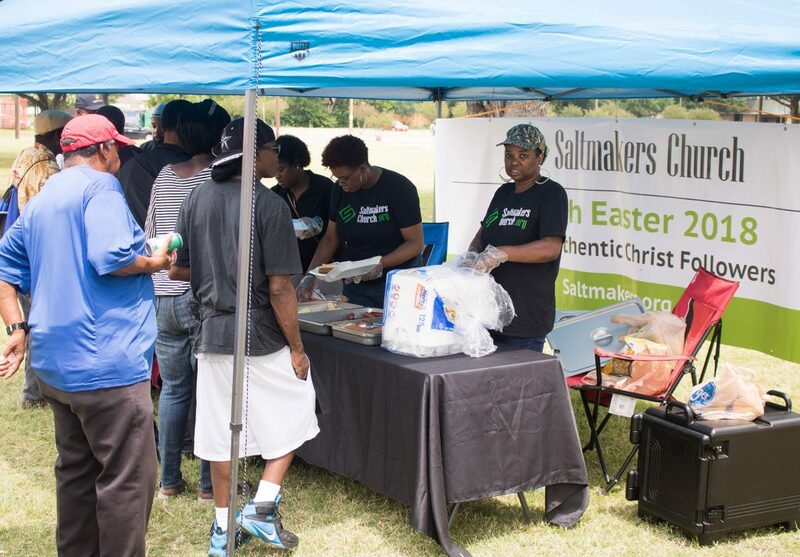 The City of Dallas sponsored a City-Wide Clean Up campaign, and Saltmakers Church participated by cleaning up some areas of South Dallas. For those who may not be familiar with South Dallas, it is infamous for chronic poverty, homelessness, substance abuse, failing schools, unemployment, fatherlessness, and much more. What’s more, the physical environment reflects the decades of neglect and hopelessness that characterize South Dallas. One can ride through the area and see trash and debris in the streets, yards, and empty lots. Today, volunteers and Saltmakers Church members picked up trash and debris in South Dallas, demonstrating to the residents we have not forgotten them and that they are worthy of Christ’s love. After we had filled several large trash bags of trash and debris, we fed the community free food and drinks and prayed for the people and gave them Bibles. We thank and appreciate the volunteers who made this community outreach a success. We thank God for giving us a heart and compassion for the residents of South Dallas. We will continue to take the Kingdom of God to South Dallas through these types of weekly community outreach events. 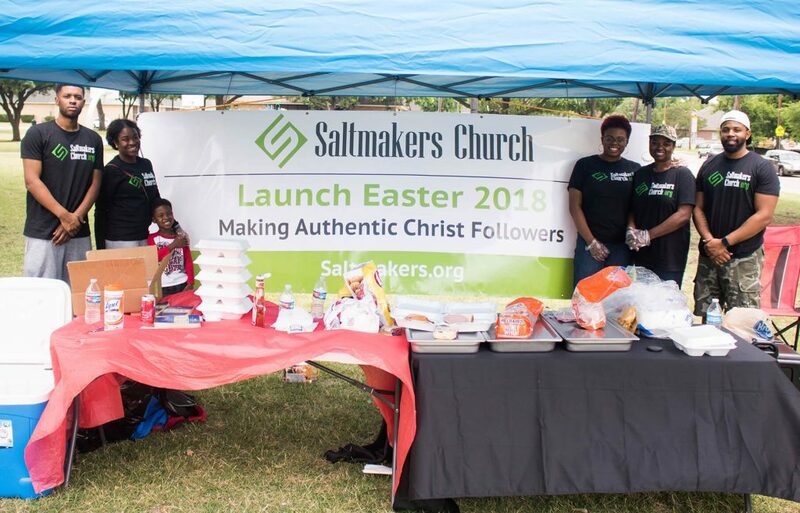 If you wish to join us or donate financially, please contact us at 214-725-2013 OR info@saltmakers.org OR visit our website regularly for community updates.